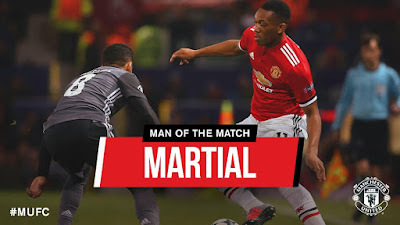 2-0 victory over Portuguese champions Benfica at Old Trafford on Tuesday night took Mourinho’s men to within a point of mathematically assuring a place in the Champions League Round of 16. The boss will now look to ensure his charges continue our strong domestic form, which has yielded seven wins from 10 league games so far, and build on last weekend’s hard-fought victory over fellow title contenders Tottenham . What’s the team news? The boss confirmed after the win over Benfica that Jesse Lingard came off with a back problem at half-time but said it was "nothing important". 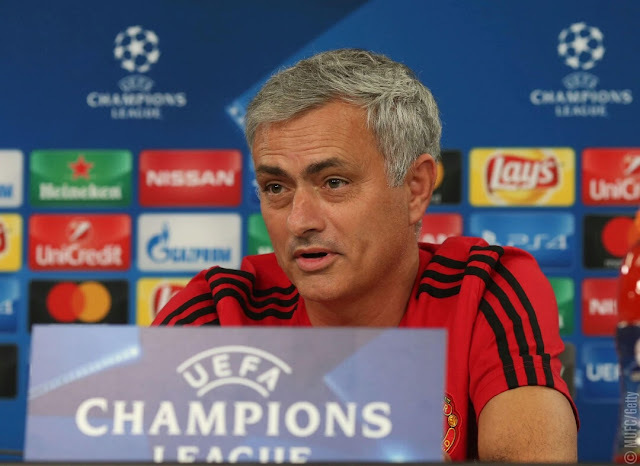 There is still no further news on the injured Marcos Rojo, Paul Pogba, Michael Carrick and Marouane Fellaini, but the boss will know more in the next couple of days on any potential availability. Meanwhile, the Blues are expected to be without Victor Moses, who has been sidelined since mid-October with a hamstring injury, but N’Golo Kante, who scored in both home encounters against United in the league and FA Cup last term, is being tipped to return, despite not having not played since sustaining a thigh injury on international duty with France last month. Old ties… Mourinho won’t be the only familiar face at Stamford Bridge who arrives on the United team bus. Nemanja Matic made the move from Chelsea to United to join his former boss last summer and has since been a key figure for the Reds. 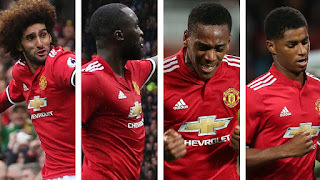 The pulling power Mourinho has to his ex-players was also shown when Romelu Lukaku joined from Everton, having previously joined the Merseyside club from Chelsea. 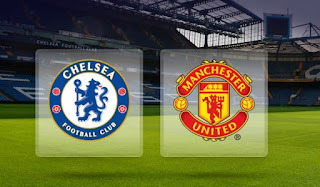 Finally, Juan Mata left the Blues while Mourinho was in charge of the west London club, but since their reunion at Old Trafford, the Spaniard has continued to be a crucial asset for the Reds. What’s Mourinho’s record against Chelsea? The boss has had mixed results when coming up against his former club. While in charge of Inter Milan in 2010, he guided his team to victories in both legs of their Champions League tie against the Blues. 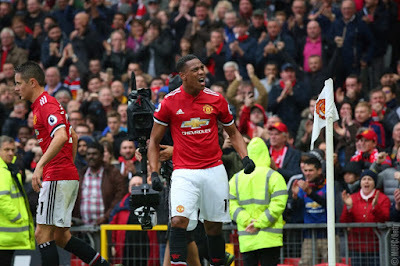 Last season, the Blues ran out 4-0 winners in the league and knocked United out of the FA Cup with a 1-0 victory at Stamford Bridge but the Reds came out on top in the most recent meeting between the sides, winning 2-0 back in April thanks to goals from Marcus Rashford and Ander Herrera. How are Chelsea doing? The Blues will be desperate to bounce back in a positive manner after suffering the defeat at Roma in midweek in a Champions League game which, if they had won, would have secured their place in the last 16. Conte’s men have been solid in front of their own fans of late and were unbeaten at the Bridge last month, beating Everton 2-1 in the Carabao Cup in their last outing at home. However, Stamford Bridge has not been the fortress it was during their title-winning campaign last term, with the Blues having already lost to both Burnley and Manchester City. They have already conceded 10 goals in as many Premier League matches this term and endured a defensive nightmare on Tuesday. At this stage last season, they also sat in fourth place, with only one more win than they have currently achieved, but following a perfect November, the Blues claimed top spot and, from then on, never looked back. What’s our record like against them? 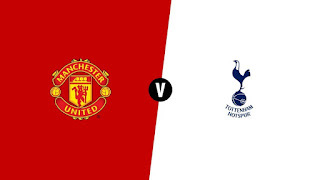 The history books show that United have won 76 of the 177 previous meetings in all competitions, stretching as far back as Christmas Day in 1905. Chelsea have registered 52 wins in that time and the two clubs have played out 49 draws. In the Premier League era, the Blues just edge it, with 17 wins to United’s 14 in the 50 occasions the two have met in the competition. United have found it notoriously difficult at Stamford Bridge in recent times and will be hoping to record a first win over the Blues in west London since 2012.
Who is the referee? Cheshire whistler Anthony Taylor will take charge of Sunday’s crunch clash. 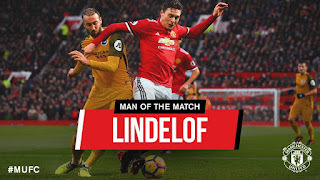 The last time the FIFA official was in the middle for a United game was the Reds’ 2-0 win over Crystal Palace in the final league match of last season. He will be assisted by Gary Beswick and Adam Nunn, with Craig Pawson on fourth-official duties.